It has been quite a month for cookbooks at Watson Kennedy. I am a bit lightheaded by all the goodness that arrived by some of my very, very favorites within a span of such a short period. Jody Williams, Renee Erickson, Ina Garten, Dorie Greenspan and now Gabrielle Hamilton. This esteemed group of cooks have fed both my body & soul for many years. That they all have books out at roughly the same time just makes me silly with glee! 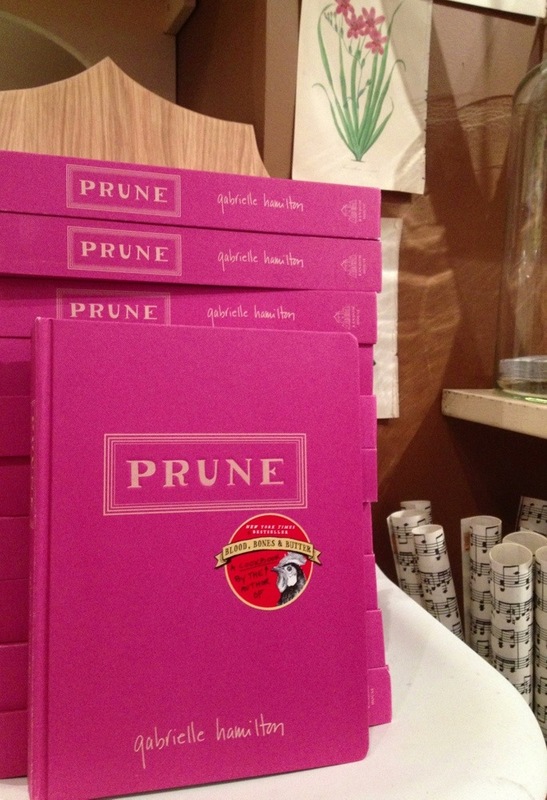 Each book is so them, with the new PRUNE book being so very Gabrielle Hamilton in look, feel and overall style. Holding the book in my hands transports me to 54 East 1st Street in New York. To that tiny space where every little detail has been thought out. Where every little morsel I have eaten has been so thoroughly enjoyed and savored. This is one heck of a book. Written in a style where you feel you picked it up off the counter in her kitchen at PRUNE, having access to all her thoughts/ideas surrounding a given recipe. This is where I first had a deviled egg with my martini. This is where I had a can of sardines presented to me ever so stylishly with a grouping of Triscuit crackers, a big dollop of Dijon and a pile of cornichon. She takes normal things and spins them into magic. Where I sat with Catherine, Rise’ and Linda last year celebrating my 50th birthday and we had a dish where the celery greens were such an integral and winning part of the dish that we asked for the recipe. Gabrielle takes the simplest of things and makes them sing. This is what this book is all about. Filled with recipes that you can make at home that you will adore. As will your family. As will your guests. 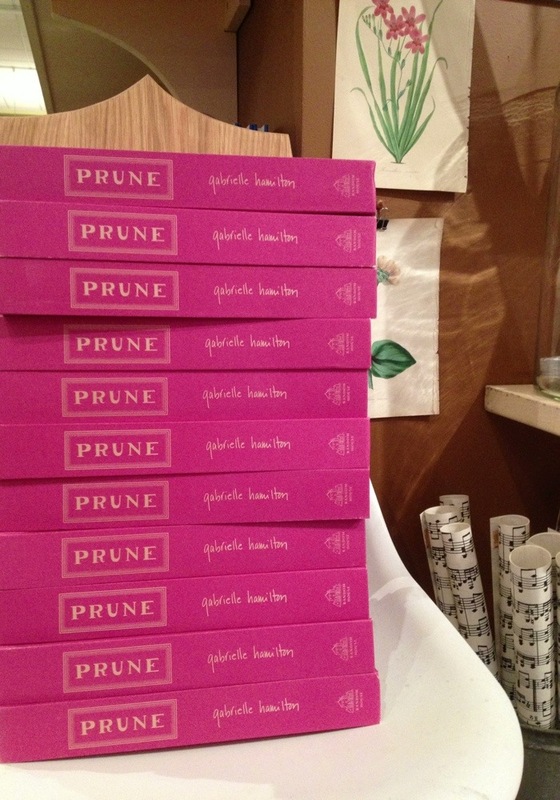 You can imagine my excitement when I rounded the corner and saw the mock-up of the upcoming Prune cookbook in the publisher’s booth at the show yesterday. I took a deep breath, set my Filson bag down, and just looked. I rarely take the time to look through books when I am buying at the show. But I knew this would be an exception, and I just soaked it all in as much as I could. As you know, my Prune love runs deep. We are in for a real treat–is all I can say. 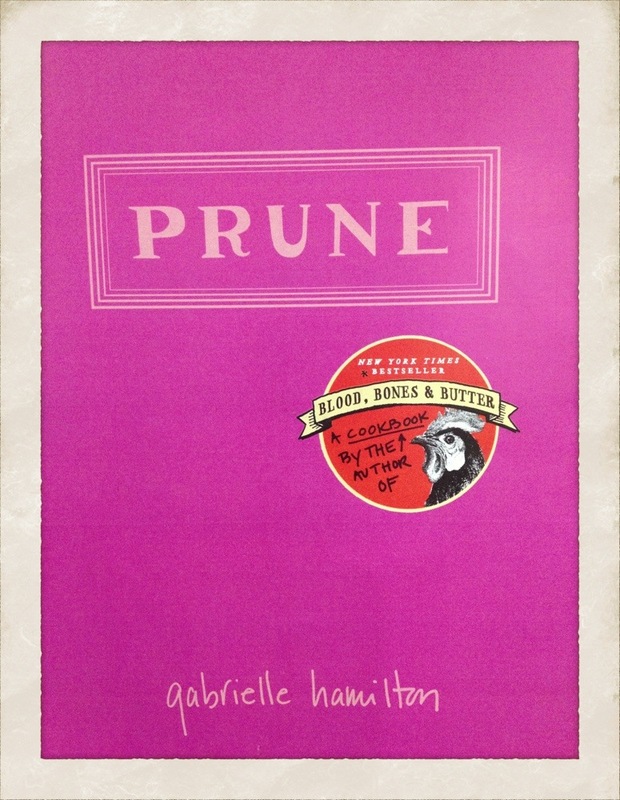 In typical Prune and Gabrielle Hamilton fashion, her book is unique. Slightly different. Special. 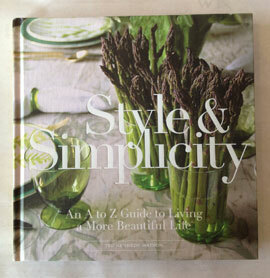 Counting the days until it comes out this Fall and we are stocking it at Watson Kennedy.